ls is base command provided by all Linux distributions. 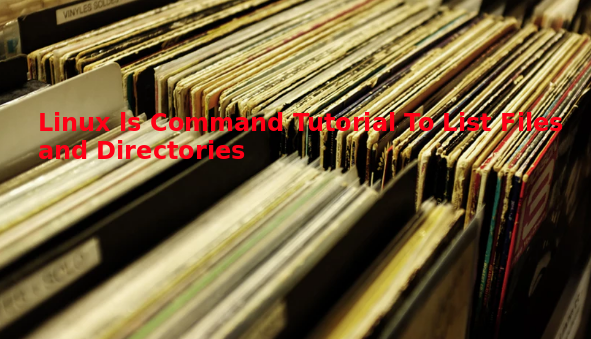 We can use ls command to list files, folders or directories. In this tutorial we will look different use cases about ls. 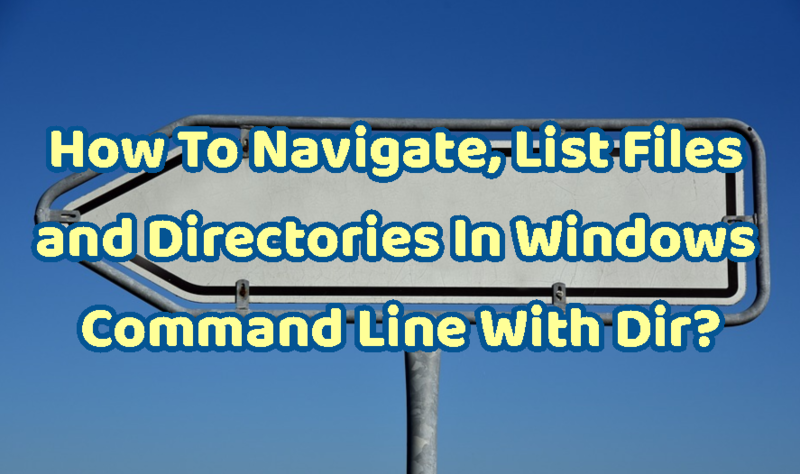 List Files and Directories We will start with a simple example.